Perfect for travel, beach, home use, office use, car use and more! Relax your neck whilst watching TV or traveling! 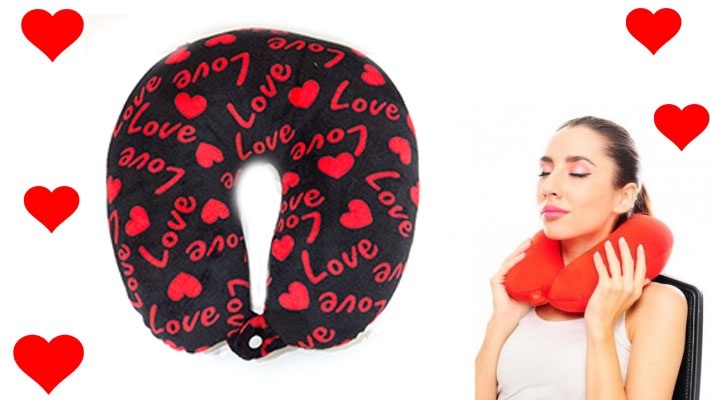 Get this Love Neck Pillow for only $6.66 instead of $13.33.